If you would think about it, there are only a couple of materials that can be at par with the marble worktops. While making your kitchen appear extravagant, it would never lead to breaking your piggy bank. Worktops for the kitchen that were created from marble do not have an expensive rate. As a matter of fact, this material is considered to be one of the cheapest for the kitchen that doesn’t have an inferior façade. But when it comes to the appearance, of course there is a vast range of kitchen worktops made from other materials such as silestone and Okite surfaces. The two are also as elegant and beautiful as the marbles. Unfortunately, the prices are skyrocketing, leaving you with hole in your pockets even before the worktop is completed. If you want to renovate your kitchen and make it even more sophisticated, then opt for nothing but these marble worktops. You will find hundreds of ravishing collections from suppliers. They could even offer you a wide array of colors that could grace as your kitchen worktops. However, it is not just the modishness of the marble that can be compared to the Okite worktops that makes it very popular among kitchen lovers. You can also name several external factors that make it even more enticing to the customers. Like the silestone, there is more to it than their worldly appearance. 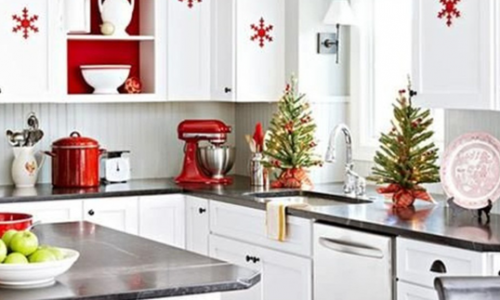 Who doesn’t want to have a germ-free kitchen? If you were to use the marble worktops, you can rest assure that this part of the kitchen will not collect viruses and bacteria thus, making it safe for your kids to lean on. No need to worry about putting your foods at the worktop as long as you give it the proper cleaning. Even the toughest of all viruses like the Salmonella can be easily wiped away along with the rest of the filth on your marble worktop. Other than the fact that it is hygienic, just like the Okite, the aesthetic value that can be delivered by these marble kitchen top can also be functional as well. You can take advantage of its space to prepare your meals for your family or even for a party. Unlike the silestone and other expensive materials, you would not hesitate to slice a couple of lemons on it. Knowing that it is not really that expensive then it’s easier for you to work on it as you organize the dinner. One of the best things about marble worktops is that it can withstand the typical wear and tear that most kitchen worktops have to live through. It is more resistant to chipping, staining, and scratches as well. Surely, more expensive kitchen worktops like the Okite and silestone also have these features too. But you don’t have to spend thousands more just to take advantage of these. See to it that when you like to install marble worktops in your kitchen, look for a highly reliable kitchen worktop installer to prevent any damages before it gets installed. Apart from Okite and silestone, marble will be the ideal workstation for you if you are on a tight budget. 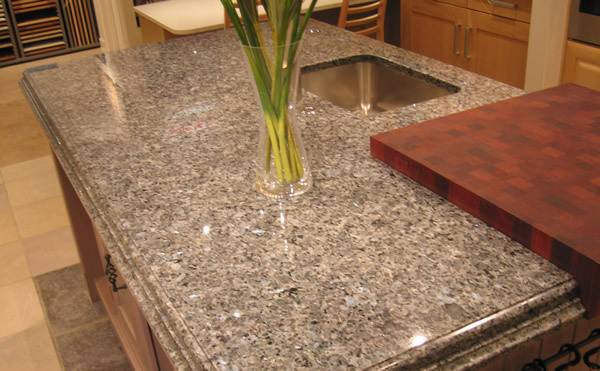 Replacing your tatty wood with shiny new granite worktops is a great way to give your kitchen an instant boost. And even if you’re changing your whole kitchen, it seems relatively simple: kitchen out, kitchen in. 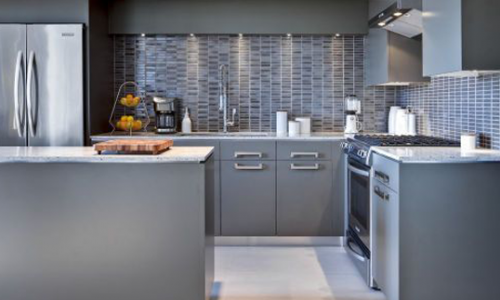 So why are these 5 interior design principles so critical to creating a successful kitchen? The best hosts are relaxed, happy and enjoying the event as much as their guests. When you’re faced with a mountain of potatoes to peel, a thousand presents to wrap and a hoard descending in half an hour, it’s impossible to feel relaxed. That’s why our top tips focus on preparation, delegation and simplification. Many people have the impression that stone is delicate or hard to clean. However, nothing could be further from the truth – we don’t say ‘rock solid’ and ‘tough as granite’ for nothing! Both natural and processed stones are robust and easy to care for, so if you’ve just installed a marble bathroom, our tips below should cut your cleaning time down.